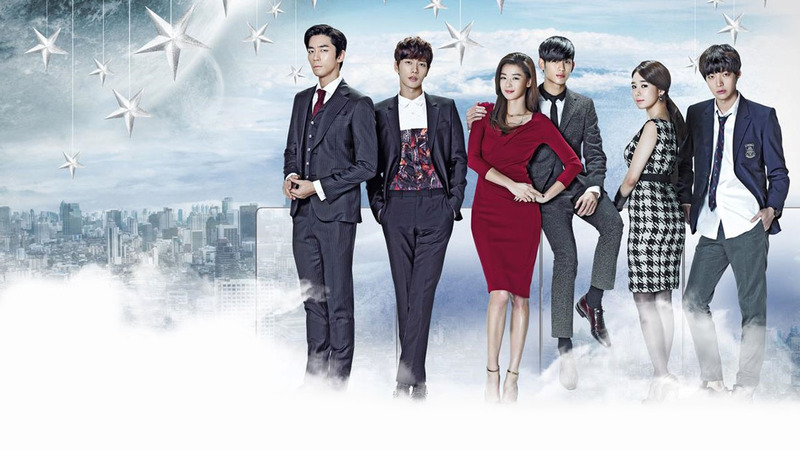 My upendo from another nyota. . HD Wallpaper and background images in the Korean Dramas club tagged: photo my love from another star. This Korean Dramas wallpaper might contain kisima and chemchemi.